Start Sailing, Basic Skills and Improving Skills courses run Monday to Friday, 10am – 5pm with a break for lunch. 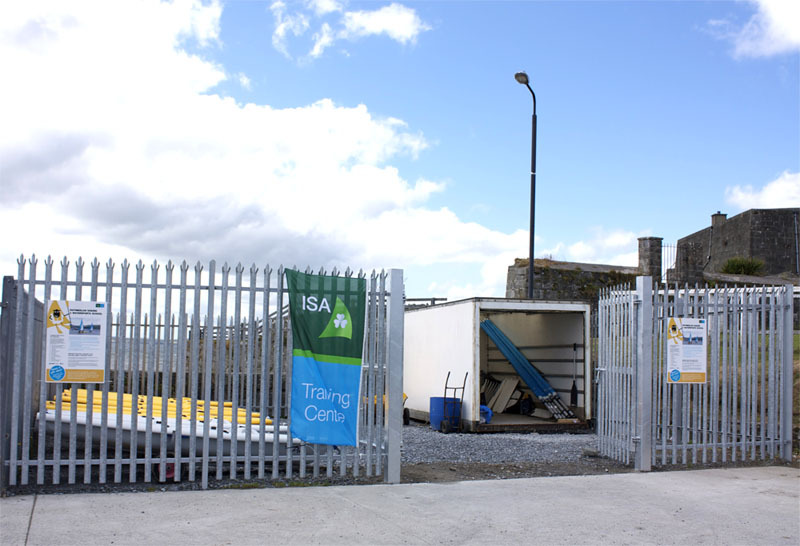 Cara Na Mara runs from 10am – 1pm for five mornings. To find out more click here. Courses are subject to minimum numbers and may change with demand. Programme to follow. 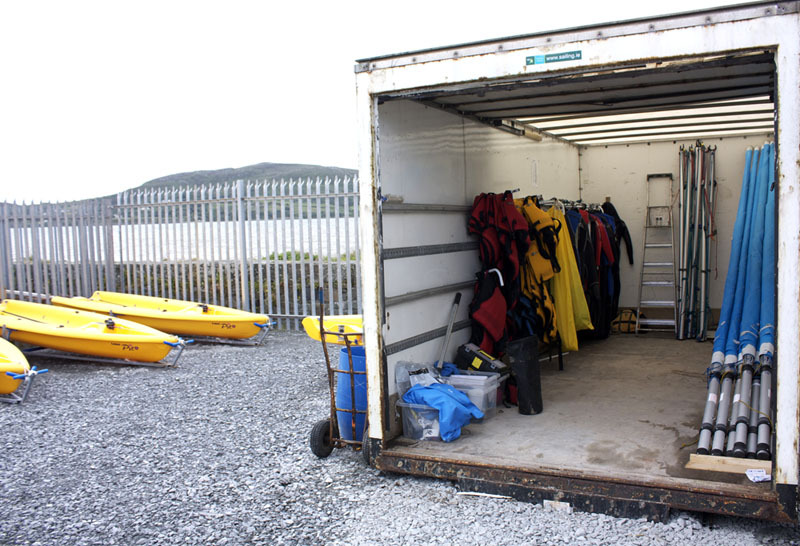 Please email us at rathmullanwatersports@gmail.com with any queries. These courses run over 5 evening sessions, from 6.30pm – 9.30pm each evening. Start Sailing OR Basic Skills will run depending on the demand. 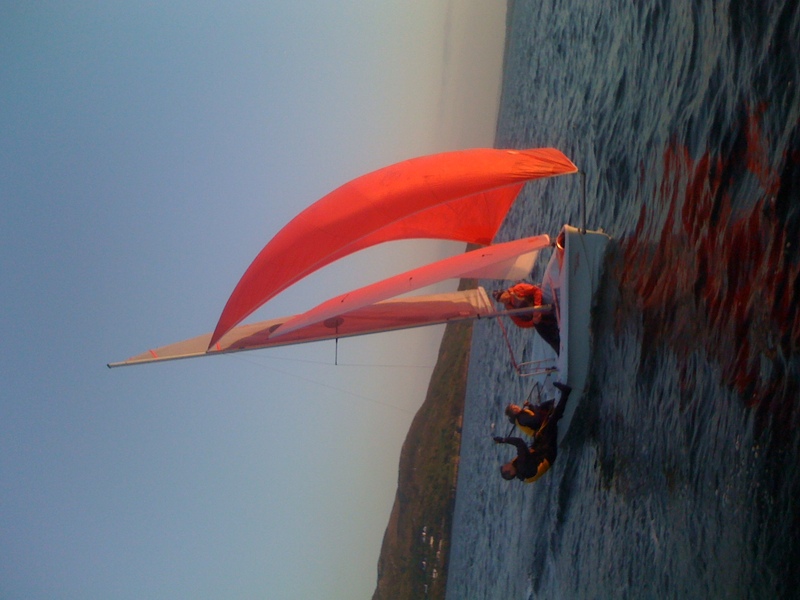 Adult sailing courses will be available in the evenings and weekends from June onwards. These courses will run for five sessions, each session lasting 3 hours approx. and costing €175 each. 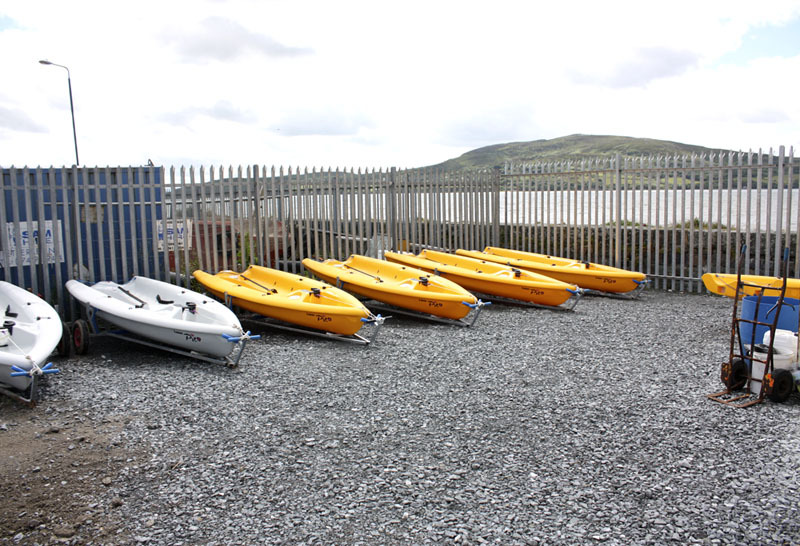 Brand new fleet of larger boats to learn in. Please ring 086 812 3019 for further information. 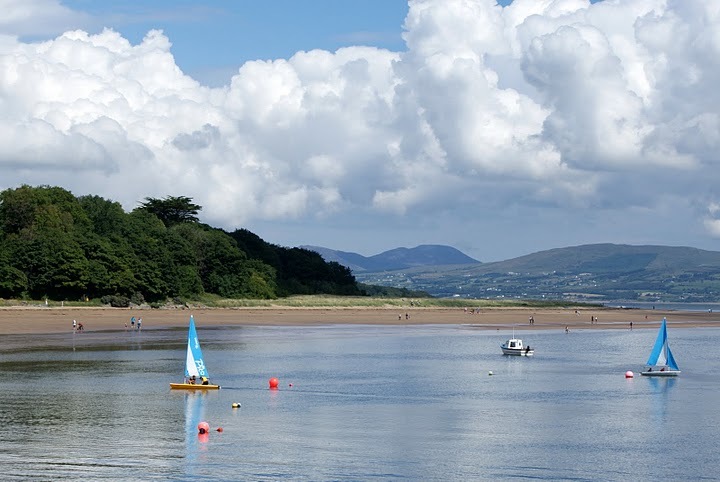 Connect with Rathmullan Watersports School on Facebook! 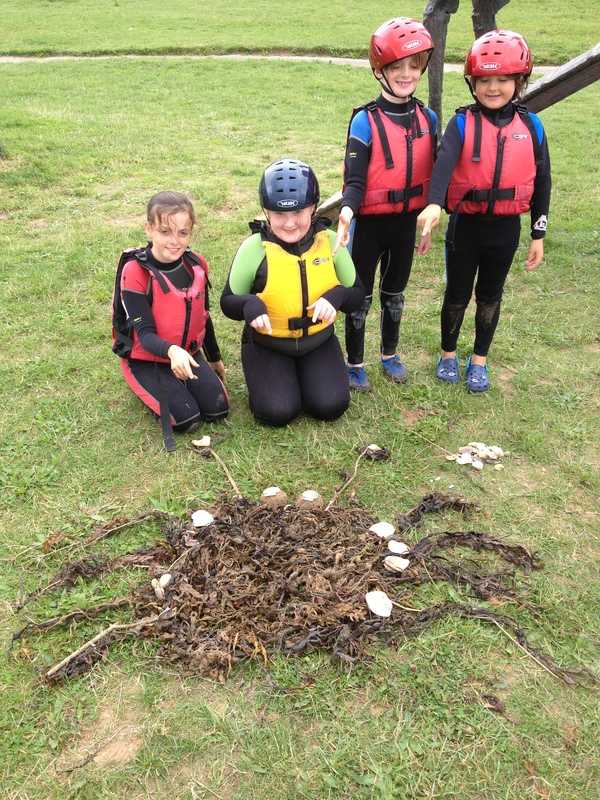 We have just moved into our new dinghy park. Sincere thanks to all who helped make this happen. We look forward to seeing you all there over the summer and into the winter!! Check out the photo’s below.